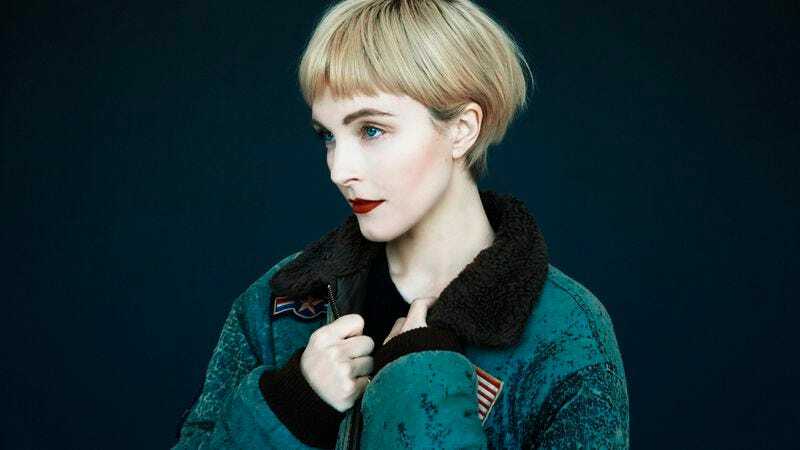 Earlier this month, Poliça dropped a stunner of a third album, United Crushers, the band’s “most dynamic, expansive collection yet,” and delivered a rousing performance at our annual SXSW party. Hot on the heels of its stint in Austin, the Minneapolis-based group is teaming up with Master & Dynamic as the latest inductee to their In-Residence program, which digs deep into the artistic process to see what makes them tick. In this exclusive remix of the track for the In-Residence program, the themes of suffocation get heightened; the structure remains intact, but the sounds are more haunting and more desolate, a percussive roar occasionally threatening to swallow Leaneagh’s vocals whole. Poliça’s United Crushers is available now on Mom + Pop Records.